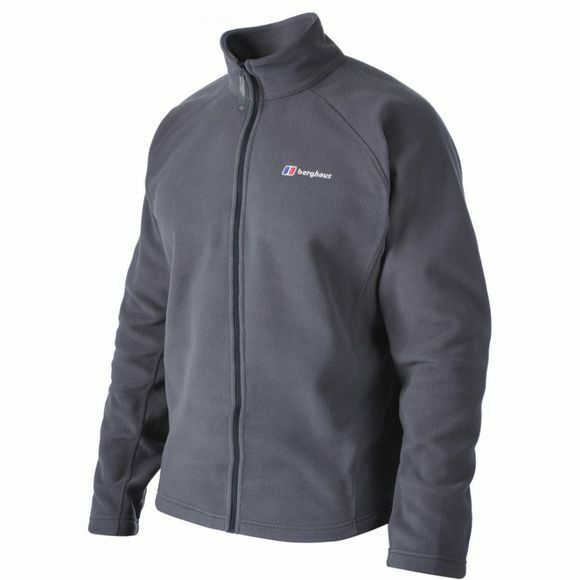 You now have no excuse to step out in the cold with the Arnside Fleece Jacket fending off the elements for you. 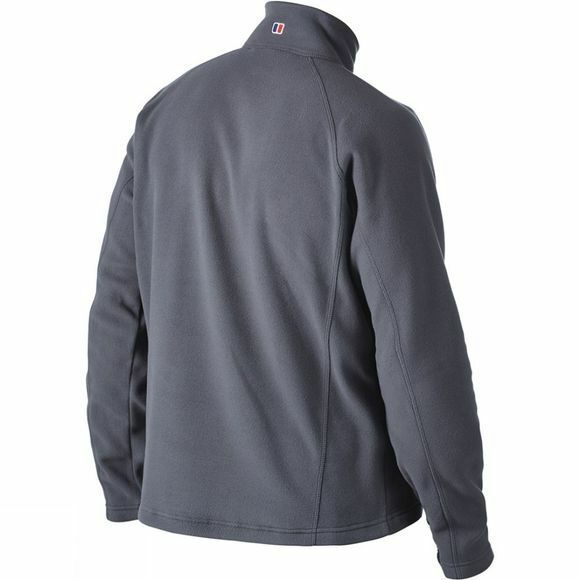 This full length zip, entry level fleece has been constructed using AT Micro Fleece to keep you super warm on those chilly autumn and winter days. Throw it on and get out the door.